A powerful story of a love so strong that decades can't tear it apart. ​Poring over a dusty hatbox of photographs in her grandmother’s closet, Emily Prentice is shocked to discover her father was married to his high school sweetheart before meeting her mother. "I will start by simply saying that I loved this beautiful, heartbreaking, poignant book. I became emotionally invested in the characters and their story from the very first page. Emily is helping her grandmother, Bev, pack her things for a move into a new home when she stumbles upon a hatbox filled with old photographs of her father, Jack, and a young woman named Libbie. 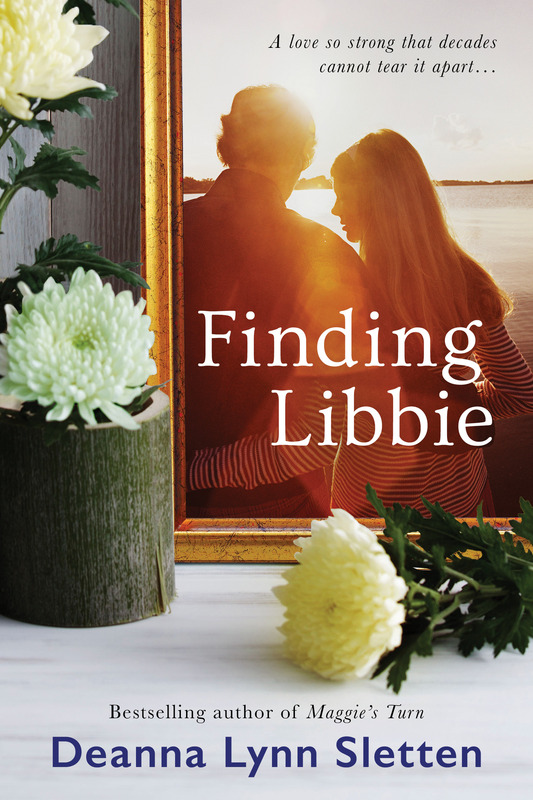 Libbie was her father's first wife...a fact that is news to Emily, who didn't know until that moment that her father had been married before. Emily's grandmother reveals Jack's and Libbie's story to Emily...a story filled with love, but also filled with unimaginable heartache. The characters in this story are memorable and truly touched my heart; characters who were passionate and loving, flawed and heartbroken. This story kept me up at night, as I felt compelled to find out what happens to the people on the pages of this book." "One of the best books I've read to date. I was sucked in from the beginning, and couldn't let it go. When I did take a break, my mind was still wondering what was going to happen next. Utter brilliance, in my opinion!"